Congratulations are in order for Air India flight AI173. On Sunday the fight took the title for the world's longest non-stop flight. The fight took 14 hours and 30 minutes. The flight flew from from Delhi to San Francisco. The previous record holder was Emirates' Dubai-Auckland route at 14,200 km in 16 and 30 minutes. 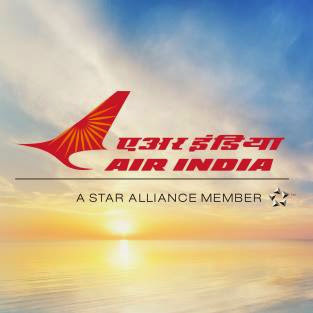 Air India is the flag carrier airline of India and the third-largest airline in India in terms of passengers carried, after IndiGo and Jet Airways.